09 December 2016 – Agra achieved a remarkable net profit before tax of N$47.751 million, for the financial year ending July 2016, despite the current drought which was experienced in the various parts of the country. Ryno van der Merwe, Chairperson of Agra’s Board of Directors said this at Agra Limited’s 6th Annual General Meeting (AGM) held last week in Windhoek. The Group’s revenue increased by 15%, from N$1,368 million in 2014/15 to N$1,577 million in 2015/16, whereas the turnover of Agra Limited increased by 16% from N$1,273 million in 2014/15 to N$1,476 million in the 2015/16 financial year. 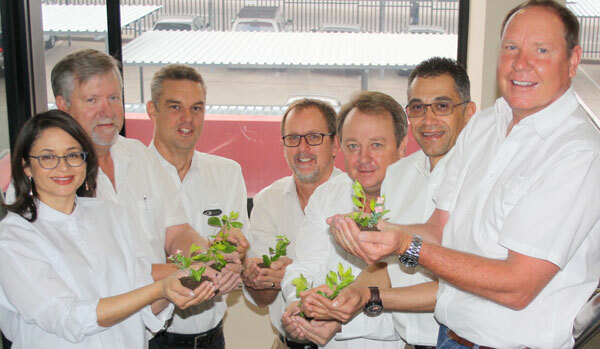 Agra’s growth in sales is reflected in the increase of the gross profit that increased by 11%, from N$276 million in 2014/15 to N$307 million in 2015/16 for the company, and from N$ 297 million up to N$330 million for the Group, respectively. 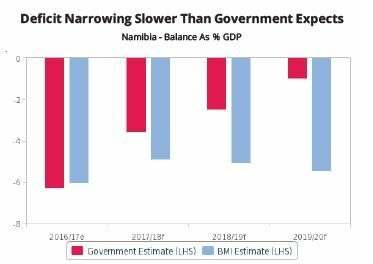 Finance costs of the Group increased from N$12.1 million in 2014/15 to N$32 million in 2015/16, mainly as a result of interest on loans to finance capital projects, i.e. the new Agra Hyper property investment, the upgrading of the Auas Valley Shopping Mall, as well as the new Agra Opuwo branch. Despite the increase in finance costs, the Group’s net profit after tax for the year increased from N$38 million in 2014/15 to N$43 million in 2015/16, an increase of 12%. Agra’s Chief Executive Officer (CEO), Mr Arnold Klein said that Agra’s continued pursuit to optimise efficiency, utilising synergies to contain operating expenses, resulted in the Group’s operating costs only increasing by only 5.5% from N$253.3 million in 2014/15 to N$267.2 million in 2015/16, an inflationary related increase that was much less than the operational growth achieved. “This allowed us to decrease our mark-up on animal feeds and licks to support the farming industry in this time of need, which resulted in the Group’s Gross Profit as a percentage of revenue decreasing from 21.8% to 20.9%,” he said Klein. Furthermore Klein, said Agra is confident in the future of Namibia and therefore positively contributes significantly to the growth and development of this country.